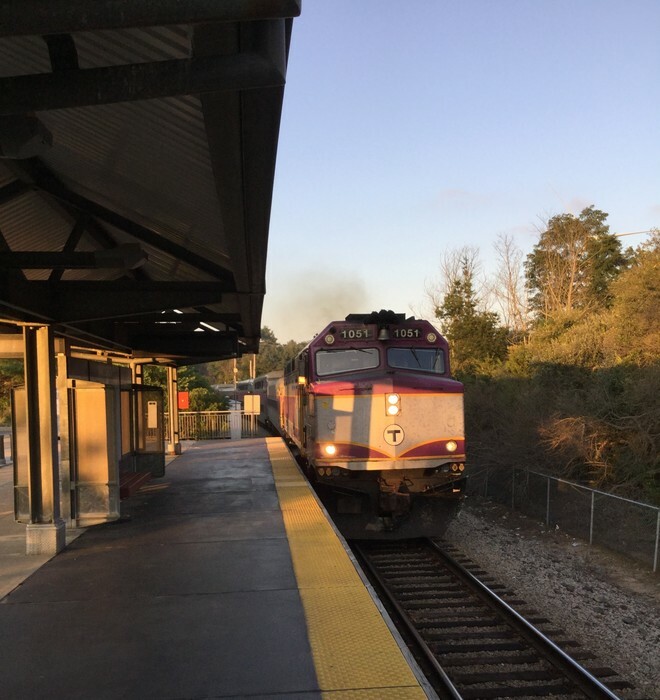 MBTA F40PH-2C 1051 leads an MBTA train to Kingston. Photographed by John DellaMorte, September 17, 2017. Added to the photo archive by John DellaMorte, September 13, 2018.